No results found in Speak Up. How did Noah build the ark? 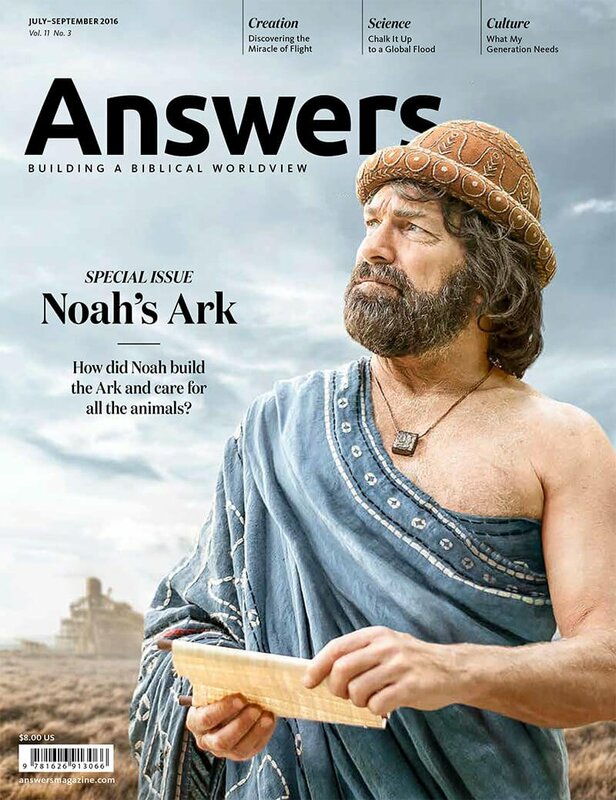 This issue explains how Noah had technology to build a massive Ark and how eight people could care for so many animals.